Have fun and Cluck Out your favourite Christmas carol! You’ll spread cheer to your friends and at the same time raise awareness about children and families living in poverty and disability. 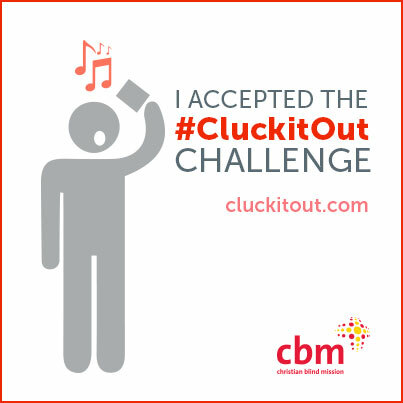 Create a video of yourself clucking a Christmas carol and upload to #CluckItOut. Or Chicken Out to give hope with a donation this Christmas. Show your hidden talents. Record your Cluck it Out Challenge video of yourself or a flock of family or friends cluckin’ a favourite Christmas carol. Upload your video on Facebook, Twitter or YouTube and share it with your friends or be brave – share it publicly. Make sure to include #CluckitOut. Challenge three or more peeps to take this challenge to raise awareness about children and families living in poverty and disability. If you’re a bird of a different feather and would rather Chicken Out… Then give extraordinary, life-changing gifts this Christmas to the world’s poorest children and families living with disability. 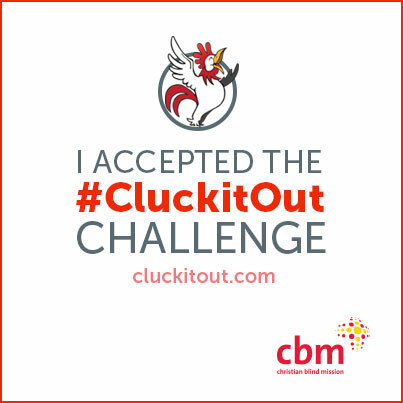 Think outside the chicken coop and do both: #CluckitOut AND Chicken Out for a great cause. You can download and share these social media graphics to show your support of the #CluckitOut Challenge.